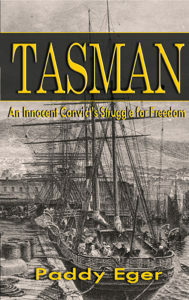 In 1850, sixteen year-old Irish lad, Ean McCloud, steps off the boat, his legs in iron shackles, and steps into serving a three-year sentence at the Port Arthur Penal Colony in Tasmania. Falsely convicted, he must now survive the brutal conditions, the backbreaking labor, and time in the silent prison—a place that breaks men’s souls. Follow Ean’s adventures as he seeks not only to survive but to escape! 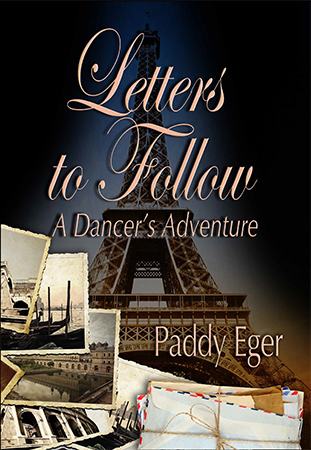 A young dancer’s realizes her life long dream, if only for a while. 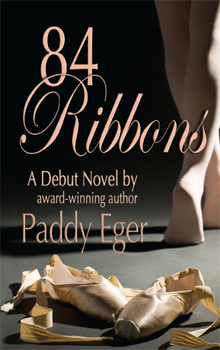 Seventeen year old Marta Selbryth realizes her dream of becoming a professional dancer when the Intermountain Ballet Company in Billings, Montana invites her to join their 1957 season. As Marta’s new life unfolds, she must learn to face not only the successes of dancing in the corps de ballet, but the challenges and setbacks that might crush the dream she’s had for so long. Read more or Look inside the book. Enjoy Free chapters • Available Now when you subscribe to the website! *Read the backstory chapter Jonas: The Day Marta’s World Changed to learn about the sad news that impacted the rest of Marta’s life the spring when she was seven years old. *Read the backstory chapter Steve’s First Ballet. Steve’s interest in dating Marta blooms when he attends the ballet and watches her dance. * Read The Truth Behind the Fiction. Learn how several truths in my real life became part of the ballet trilogy. 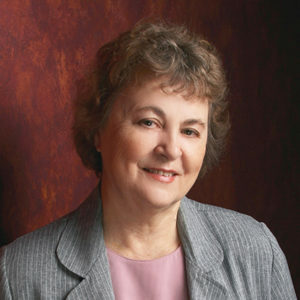 Learn more about Paddy’s Educating America series here. Paddy also published a collection of love sonnets written 100 years ago by her grandfather, a Lutheran minister, for his wife. Learn more here.